Jessica Fjeld is a Lecturer on Law and the Assistant Director of the Cyberlaw Clinic at the Berkman Klein Center for Internet & Society. She focuses her legal practice on issues impacting digital media and art including intellectual property; freedom of expression, privacy, and related human rights issues; contract; and corporate law. 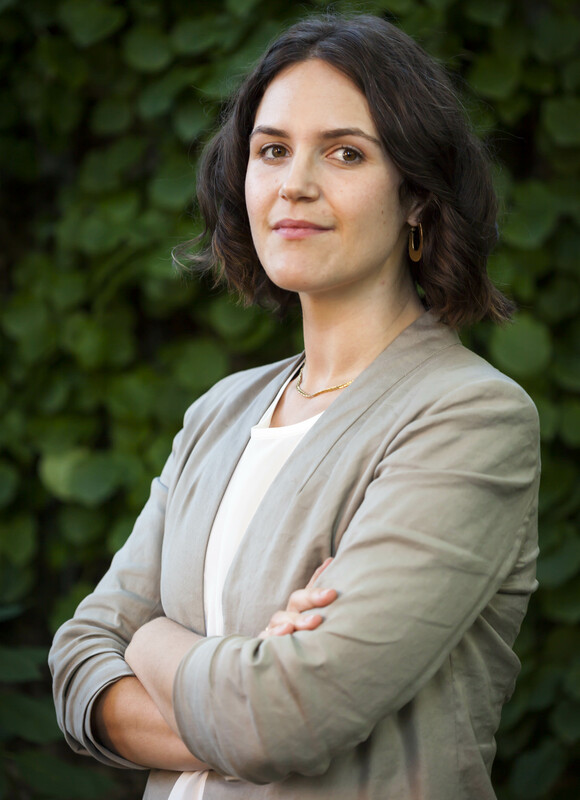 Recently, she has emphasized work with AI-generated art, the overlap of existing rights and ethics frameworks on emerging technologies, and legal issues confronted by digital archives. She is a member of the board of the Global Network Initiative, a multistakeholder organization the protects and advances user freedom of expression and privacy around the world. Before joining the Clinic, Jessica worked in Business & Legal Affairs for WGBH Educational Foundation, where she advised the American Archive of Public Broadcasting along with numerous WGBH productions. She began her legal career as an associate at Skadden, Arps, Slate, Meagher & Flom LLP focused in corporate transactions. Jessica is also a poet, the author of Redwork (BOAAT Press, 2018), and the recipient of awards from the Poetry Society of America and the 92nd Street Y/Boston Review Discovery Prize. She holds a JD from Columbia Law School, where she was a Hamilton Fellow, James Kent Scholar and Managing Editor of the Journal of Law and the Arts; an MFA in Poetry from the University of Massachusetts; and a BA from Columbia University.